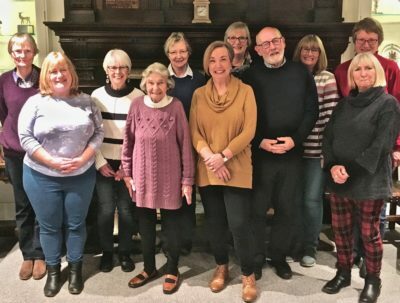 Unlocking Warwick is the Town Council’s volunteer group based at the Court House/Town Hall in Jury Street, helping to make the building a centre of community activity. Would you like to Get Involved? 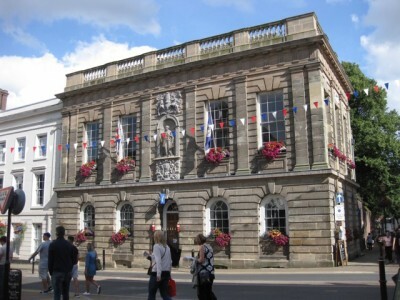 The Grade 1 listed Court House contains the Town Council chamber, the Warwickshire Yeomanry Museum, a splendid ballroom and the Information Centre welcoming visitors from around the world. 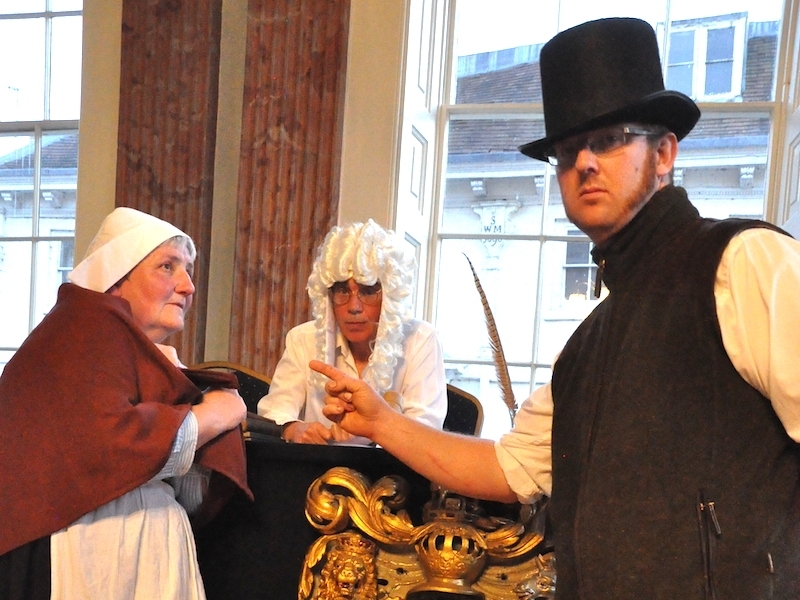 Crime and punishment; scandals; poverty, poor public health – help us to unlock some of the county town’s past community life by researching the archives for ‘Warwick Stories’ or dramatic reconstructions. 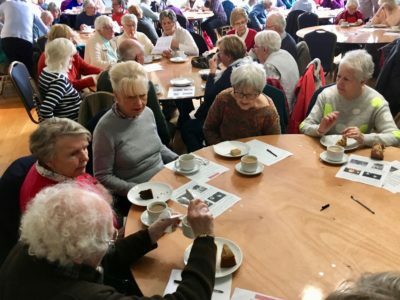 ‘In the Ballroom’, the popular monthly social group with a talk or activity, tea and cake, is continuing throughout 2019. (Click on the picture for dates and details).